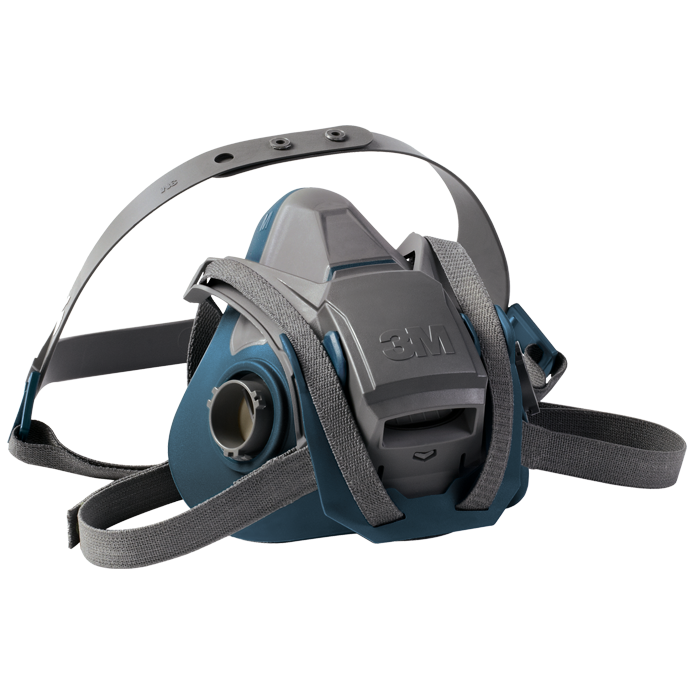 Scott Safety’s Snap-Change cylinder connection was yet another industry first when it was introduced in 2004 as part of the Air-Pak NxG2 SCBA. 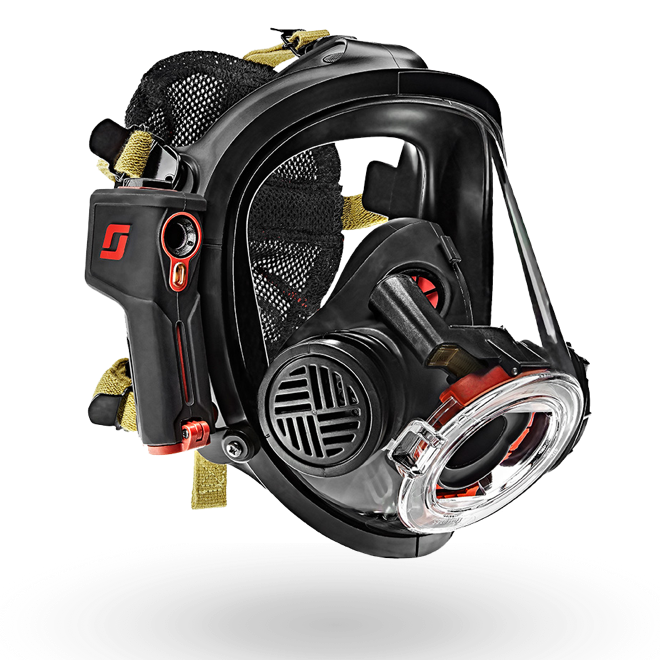 Utilizing a patented quick release design to support rapid cylinder replacement on the fireground, the proven design of the Snap-Change cylinder connection has continued to evolve over the years with the Air-Pak NxG7 SCBA in 2007 and most recently the Air-Pak X3 SCBA in 2013. Unlike a traditional CGA connection which utilizes a high pressure hose and threaded hand coupling, the Snap-Change cylinder connection employs a male snout and female inlet latch assembly. The advantage of this connection is that it supports rapid cylinder replacement on the fireground by eliminating the need to unthread/thread the CGA hand coupling. Simply engage the cylinder by pushing the snout into the inlet body of the pressure reducer until both latch assemblies lock. This design provides a secure and reliable connection that the user can trust. The Snap-Change cylinder connection uses a unique fitting that has been integrated into the valve body of the cylinder. 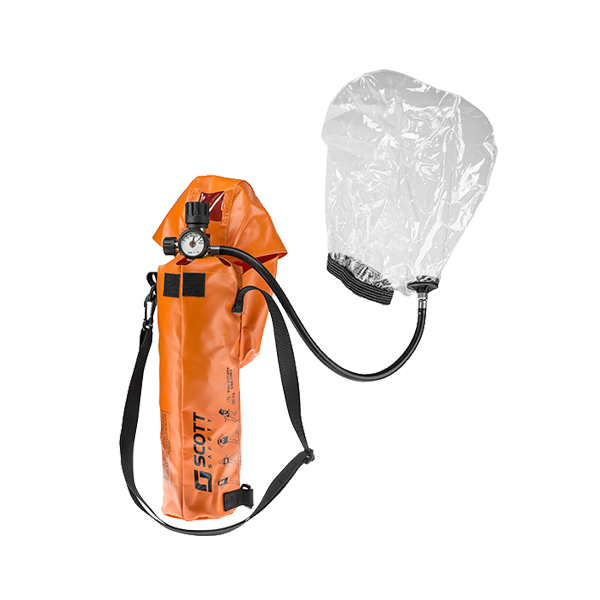 This means that an adapter is not necessary when connecting the cylinder to the SCBA pressure reducer. 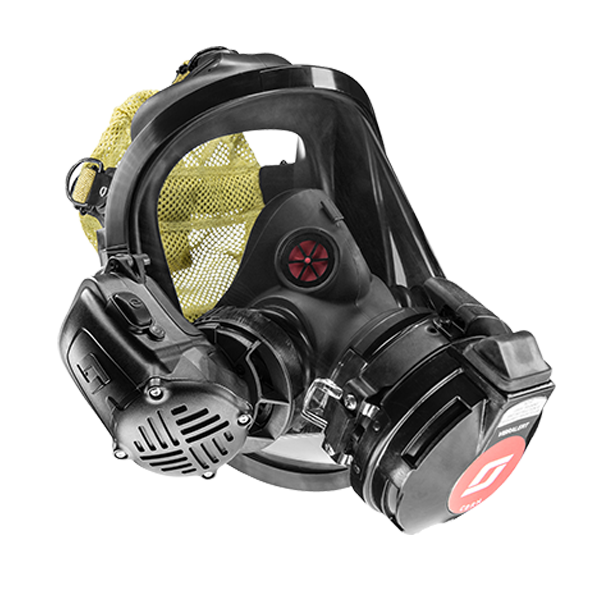 The cylinder may be installed into the SCBA with a simple push and click. No need to worry about properly torquing an adapter prior to use or losing a critical part necessary for maintaining operational readiness on the fireground. Cylinder removal is made easy by pulling a pair of latch assemblies. 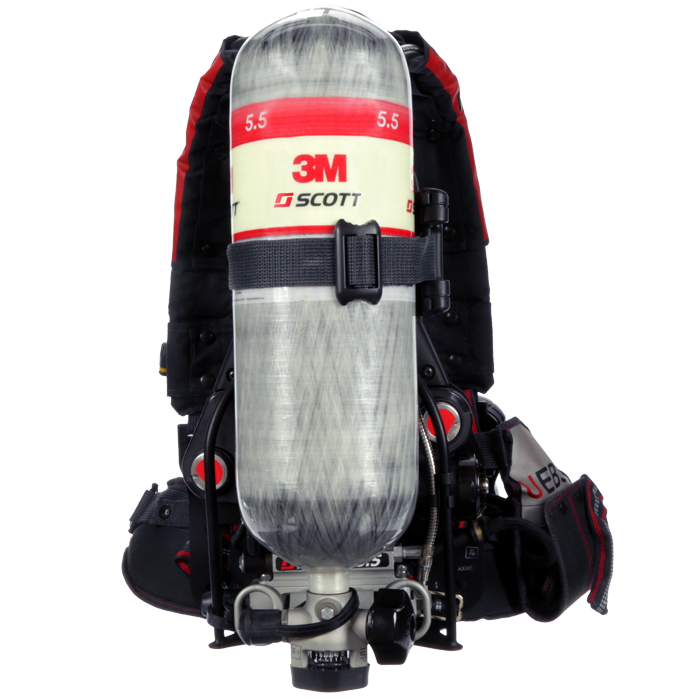 As an added safety measure, the latch assemblies must be pulled simultaneously and may not be pulled when the SCBA has been pressurized. 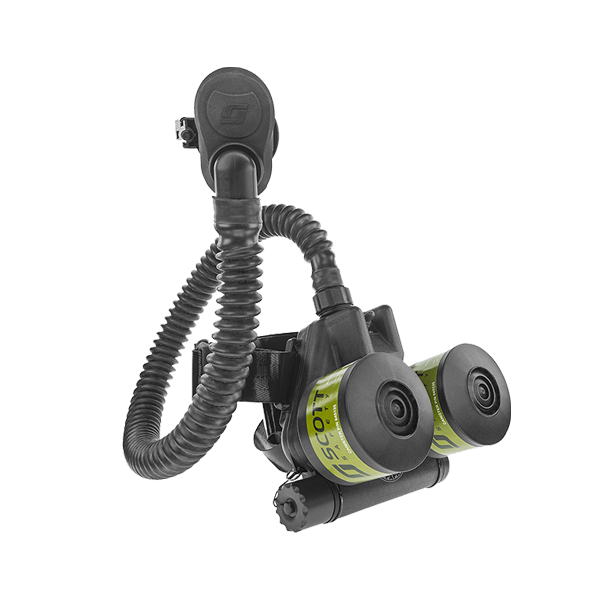 Cylinder charging is made easy when using an Air-Pak SCBA with Snap-Change cylinder connection. While the cylinder valve assembly is equipped with a CGA 347 fitting, it does not operate like your traditional CGA connection. Instead, this fitting has a one-way check valve that only allows air to enter through the connection for the purpose of charging the cylinder. The advantage of the Snap-Change cylinder connection when charging a cylinder is the user does not need to open the handwheel. 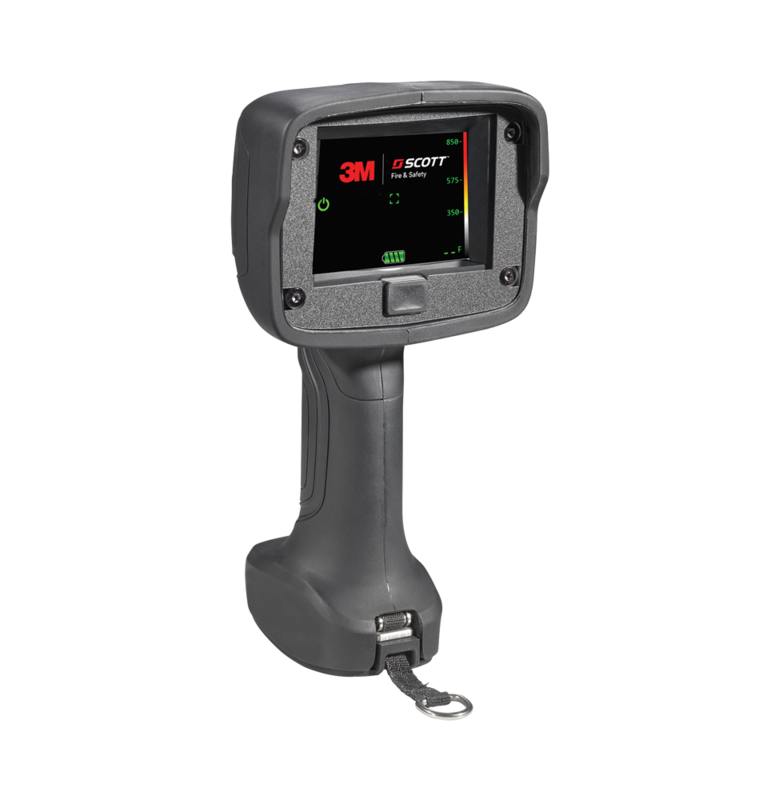 Efficiencies are significantly improved when charging a cylinder with Snap-Change connection, the result of which is time savings for the operator. Less time required for charging cylinders equates to more time for completing other tasks around the fire station or on the fireground. 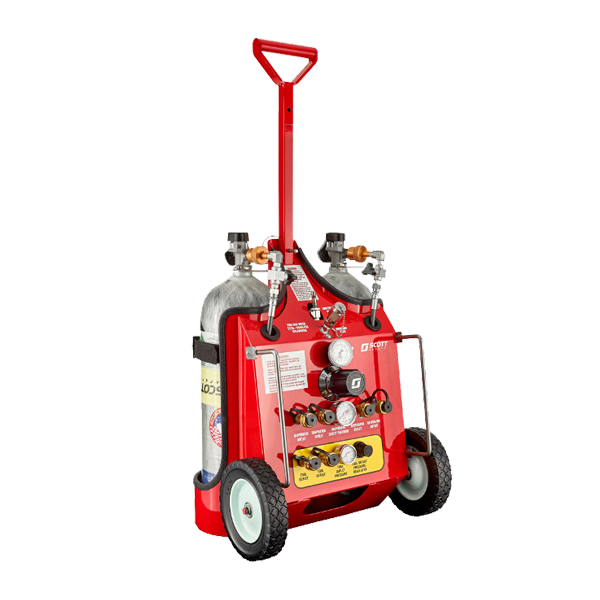 To take things a step further, when charging a cylinder with Snap-Change connection using the Scott Safety RevolveAir, the speed and efficiency at which large quantities of cylinders can be recharged and returned to service really is astonishing. Traditional cylinders with a CGA connection require the operator to open the cylinder valve handwheel prior to charging the cylinder and then close the handwheel once charging is complete. Since the life cycle of a cylinder can be separated into two categories – operational use and recharging – it is realistic to assume that 50 percent of the life cycle of the cylinder is spent during recharging. By eliminating the need to open/close the cylinder valve handwheel during the cylinder charging process, the Snap-Change cylinder connection is effectively reducing the wear and tear on the internal valve seat, thus minimizing service issues and extending the overall life expectancy of those components. 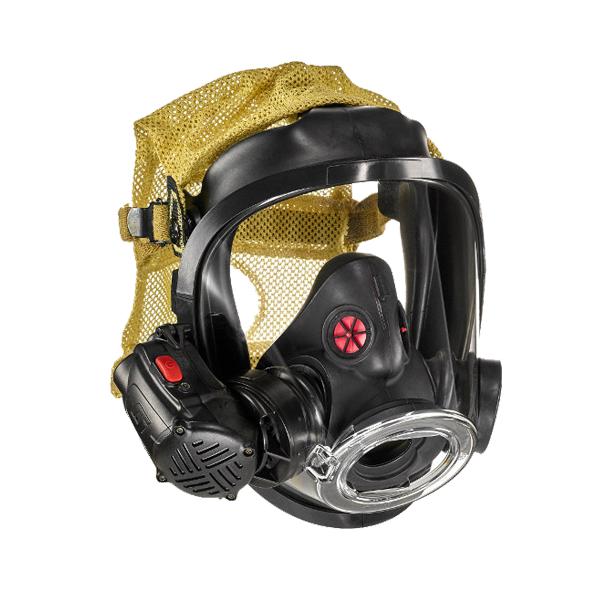 Simply put, a reduction in wear and tear equates to a lower total cost of ownership for the fire department.